This regional Technology day will bring together our Technical Partners to assist with our manufacturing workflow challenges. Experts will be available for discussions throughout the event. CAM – Edgecam will look at Waveform a High Speed Machining Strategy in milling and turning environments, assisting in significant reduction in cycle time. 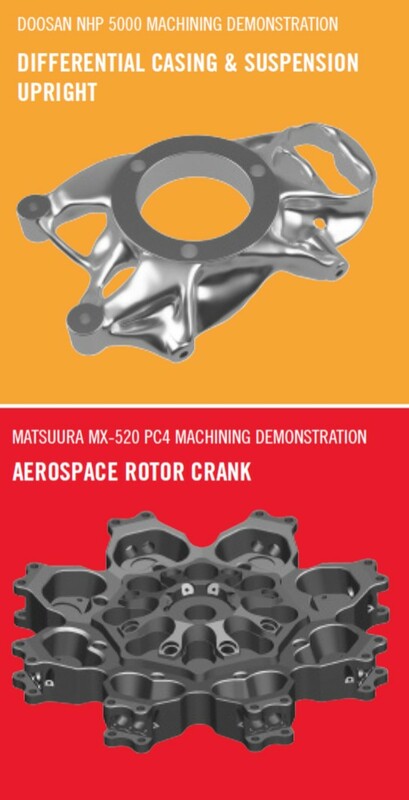 In addition to 5 axis machining strategies and optimising investment. 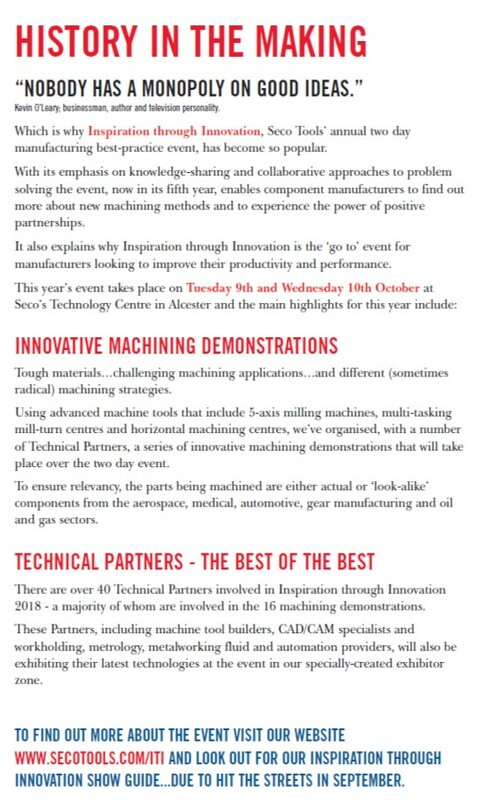 West Country Tool Co Ltd as a Seco Tools Technical partner are pleased to offer customers the opportunity to attend the above event. 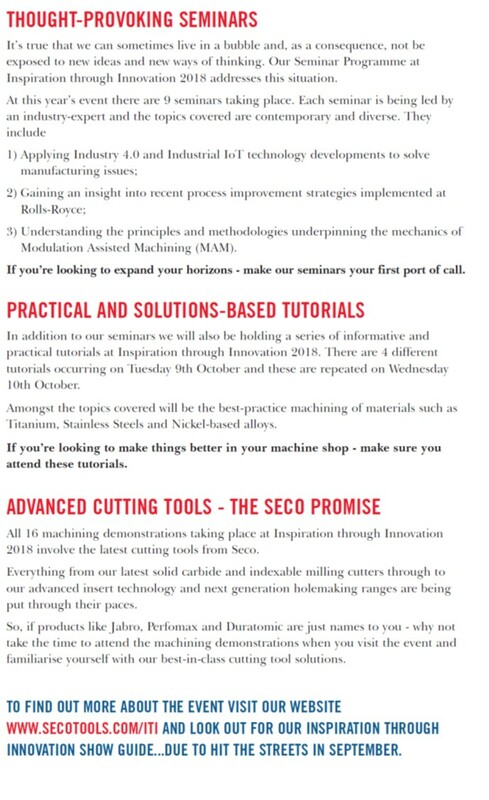 Inspiration through Innovation is an annual event held by Seco Tools at their state-of-the-art Technology Centre in Alcester, Warwickshire. The aim is to be an inspiring truly customer focused event and to demonstrate unequivocally to visitors the improvements in productivity, performance and reducing waste that can be achieved by collaboration, sharing best practice and working in partnership. 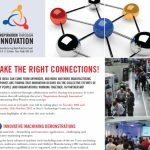 The event has been held at Seco’s Technology Centre for the last three years and has grown not only in size but popularity year on year. More information on the 2017 exhibitors, seminars and demonstrations will be available here soon. Click on our leaflet to find out more. Cutting tool and tooling system specialist Sandvik Coromant has unveiled a new range of CoroTurn® Prime multi-task and axial type tool holders to help machine shops implement the new PrimeTurning™ methodology, which enables turning in all directions. The introductions allow users to maximise the benefits of PrimeTurning on multi-task turn-mill centres and vertical turning lathes (VTLs). Complementing the company’s existing radial tool holders, Sandvik Coromant now has a complete offer for PrimeTurning operations. Both CoroTurn A- and B-type inserts can be mounted together on Sandvik Coromant’s CoroTurn Twin tool holders for multi-task machines. One of the highlights of the range is the CoroTurn Prime Twin tool holder for multi-task machines. Both CoroTurn Prime A- and B-type inserts can be mounted together on Twin tool holders, allowing manufacturers to undertake roughing with a B-type insert before switching to finishing with an A-type insert, for example. As a further advantage, B-axis machining on multi-task machines permits the operator to program the angle of the tool in precise increments. When the machine cuts using its B-axis, a lot of accessibility is created using neutral holders. In combination with streamlined operations, this delivers the potential for huge time saving and productivity increases to help manufacturers reduce tooling inventories and achieve competitive gains. Six new multi-task tool holders are being introduced, which are mounted at a 45° angle for B-axis machining and can be used with either CoroTurn Prime A-type or B-type inserts. Options for multi-task machines include four tool holders (one-insert only) and two Twin tool holders (two inserts). The CoroTurn Prime Twin tool holder is available for use with Coromant Capto® C5 – C8 size. A range of axial tool holders for vertical turning lathes is also part of the range, which means that Sandvik Coromant now has a complete offer for PrimeTurning: axial, radial and multi-task tool holders. 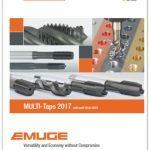 In total, eight dedicated tool holders for axial mounting are being launched. This type of tool holder is compatible with most types of vertical lathes, and is available in Coromant Capto for use with either CoroTurn Prime A-type or B-type inserts. Although PrimeTurning is applicable to the entire general turning area, machine shops with large batch sizes (automotive) are set to benefit most, as will those machining large components (aerospace), where there is a need to reduce tool changes, set-up time and production stops. Ultimately, the all-directional PrimeTurning method and CoroTurn Prime tools will ensure that manufacturers can complete their turning operations in a much more efficient way. 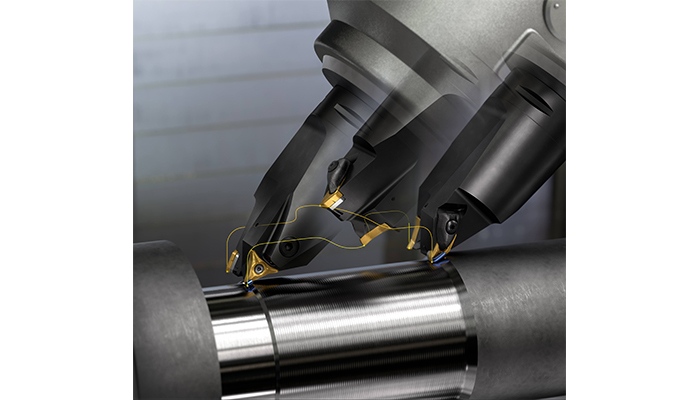 Compared with conventional turning, a 50-80% increase in productivity, along with 1.5–2 times more tool life, can be achieved. 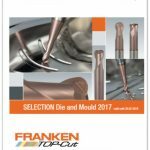 Emuge Franken have recently launched their new electronic catalogues for 2017. At West Country Tool co we are proud to be stockists of Emuge Franken products. West Country Tool Co Ltd is one of only 600 signatories UK wide that are on the programme. Through participating in SC21 the business is able to cross fertilise between the industries and enjoy support from other companies on the programme all of them on a continual journey to excellence. 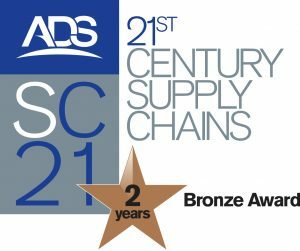 For West Country Tools Co Ltd, SC21 has enabled the business to be recognised for delivering excellent standards and quality performance for all of key customers over the last 12 months, to have achieved this for two years running is quite an achievement. We are proud to announce the arrival of the NEW Tungaloy catalogue. 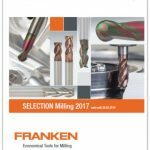 As world leaders in the market of developing unique and powerful graders of geometries, the 2017-1018 catalogue has the newest line of products designed for accelerated machining, bringing the newest and greatest solutions for your machining needs, it includes ground breaking solutions for turning, grooving, milling and drilling. 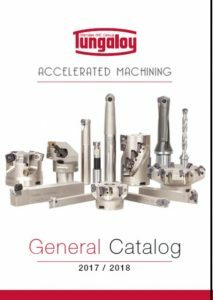 The NEW Tungaloy catalogue is available for your to browse through at your leisure in our interactive flipping book, which allows you to search or simply flick through, hard copies are available from December 2016 contacting your West Country Tools Technical Sales Manager or Customer Services on 01626 367561. Also available is the Tungaloy Dr Carbide App that you can download onto your Smart phone or tablet that enables you to look through the current product line of these world leading products.